During His ministration on the Mount, Christ exhorted His disciples to choose the narrow gate, not the broad one, because only the narrow path and the narrow gate lead to eternal life. Yet few individuals find it. How can we find it? To take the path towards eternal life we must embrace a change to godly living. Tomorrow might be too late. This means we must obey God’s commandments, have hearts of forgiveness and be filled with the Holy Spirit, in fear of our Lord. There is no room for pride in the Kingdom of Heaven. 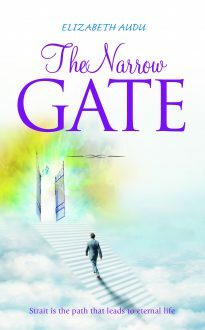 The path towards the narrow gate can only be achieved by total submission to His mandates.